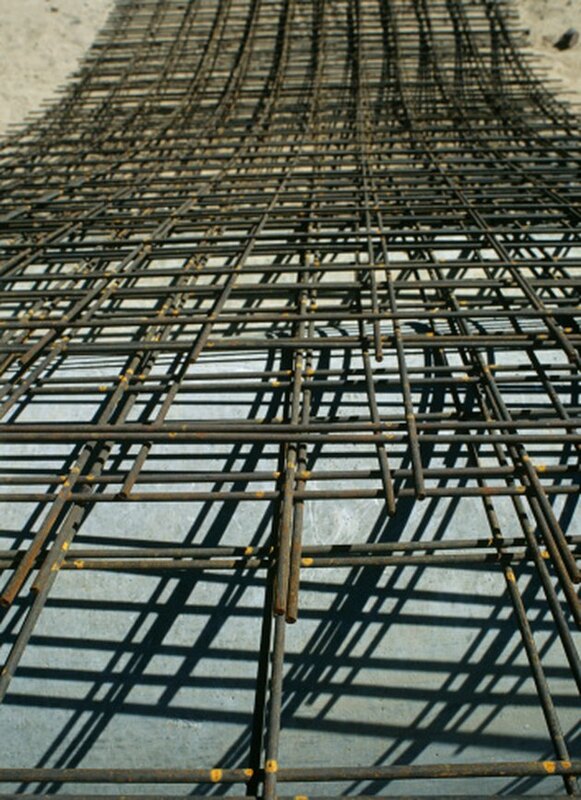 Concrete with rebar, or iron rods inset into it before pouring, is the basic building material for foundations, walls and any other projects that need exceptional strength and long life. Occasionally modifications need to be made in the concrete to allow for other construction or additions. Major cutting of concrete should be left to the professionals, but a minor job around the home can be done with the right equipment. 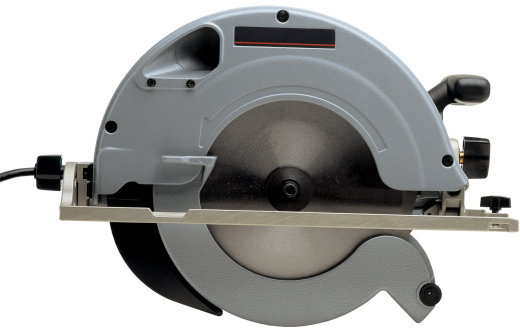 Many home improvement stores rent concrete wet cutters with diamond blades, which are needed for cutting through the rebar. Rebar provides a strong net that the concrete sets around. Measure the area that needs to be cut. Concrete cutters are not good at precise or sharp angles, so give room for slack in the measurements. Mark the measurements with a firm, highly visible line that will not wash or scuff away. Take digital pictures of the measurements and bring them to the rental store. Rent the equipment that best fits the job in consultation with the rental clerk after viewing the pictures. Walk-behind cutters are designed for such things as cutting paths in driveways, sidewalks and foundations. A hand-cutter works with walls and other upright structures. Go over the equipment with the clerk and ensure you know how to use it. Concrete cutters are not very forgiving of mistakes and can easily do extensive damage to both the concrete and the user if he loses control. Follow the instructions for setting up the equipment. Go over it to ensure the blade is mounted properly and is secure. Put on safety equipment including eye and ear wear, breathing mask, steel-toe boots and heavy-duty gloves. Start the cutter and let it warm up to the proper speed. Place the blade over the line to be cut and lower the blade onto the line. Allow the blade to do the work for you. Guide it firmly into the concrete and follow the line. When the blade reaches the rebar it will continue to cut through it and you may not even notice. Continue to cut the area where the concrete is to be removed.